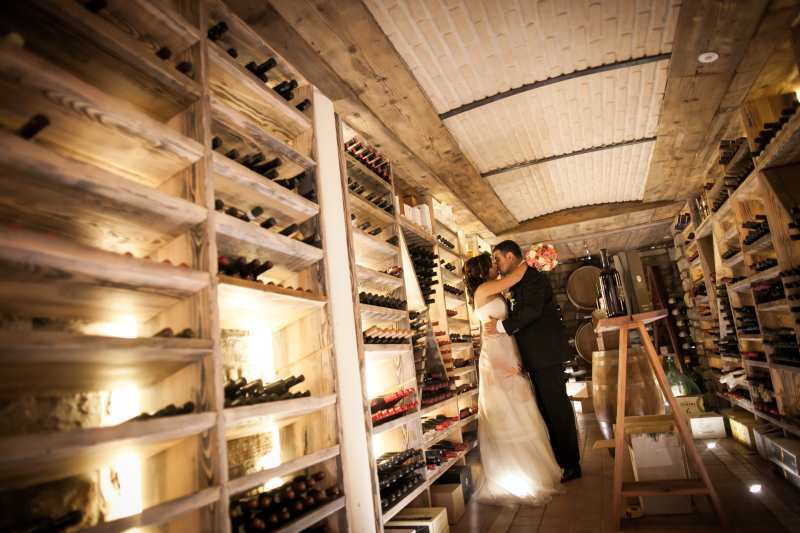 “La Cacciatora” is the perfect place to celebrate your wedding. 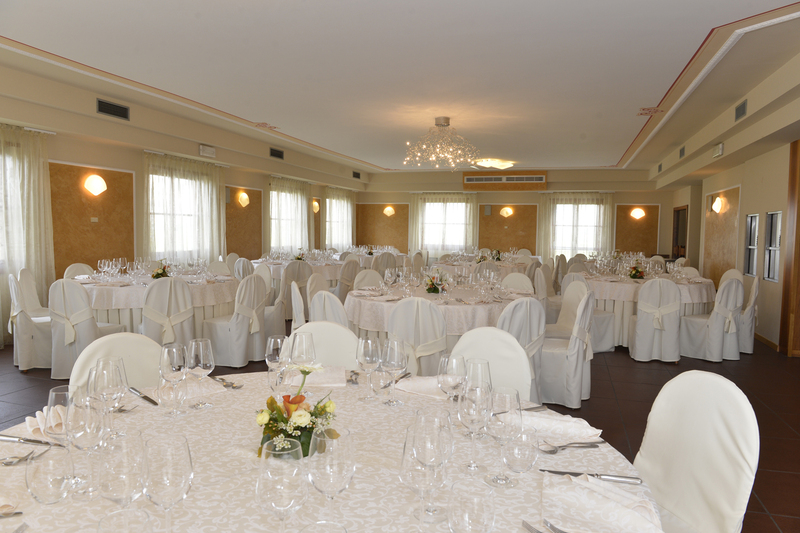 We have over two hundred covers, among the double at the low ground, the elegant private room and the panoramic large hall at the upper story, which is able to accommodate up to one hundred and fifty persons. In the garden there is the beautiful veranda that both on summer and on winter offers the possibility to lunch and to dine on the enchanting greenery of the Piana. 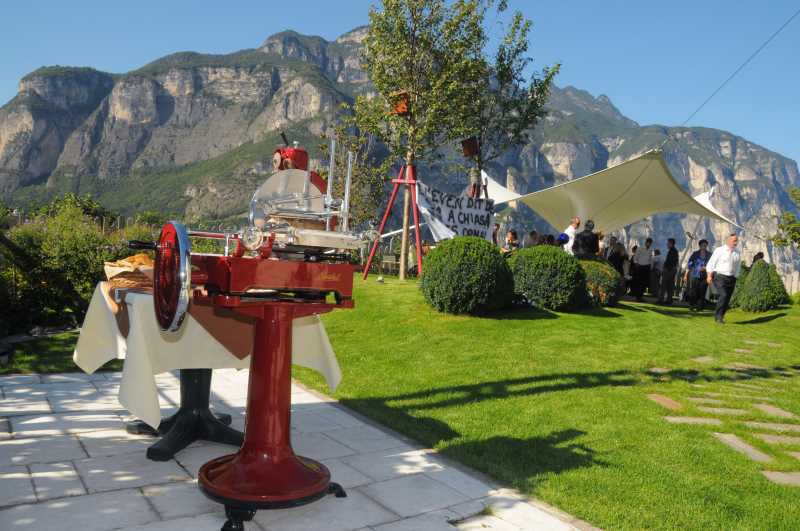 The Garden is the ideal place to begin with the aperitifs served with various samples prepared in single portions and with meal, fish, vegetables, hot and cold, served naturally by our impeccable team. A particular regard is given to the menu’s choice, where we will be able to recommend you as best as we can, to catch and combine your needs and those of your guests, with accurate culinary proposal, both meat-based and fish-based. We have a wide offer of courses studied for the kind of season and in order to try to satisfy any type of palate. In order to be sure that you made the good choice, we organize by the procedure a test evening, where we will make you try all the coursed chosen, so that the day of your wedding will be everything ok. However for the youngest guests we could offer a special menu, proper to them, a reserved room, and if thay are in large number we can put a person to entertain them. If you want to add a touch of fun, we could offer you some excellent musicians or DJ, which could enliven your guests with all king of music and without time limits. 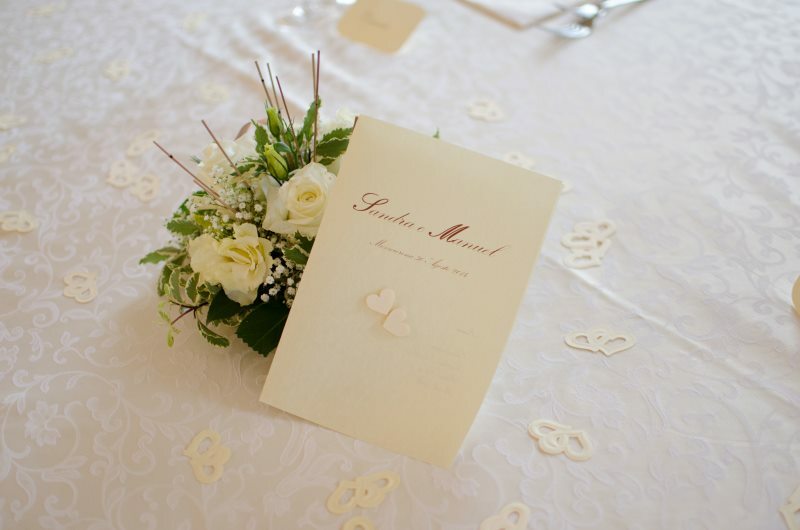 We will be honored to organize our wedding and if you have some particular ideas, we will be happy to realize them and overall to come greet for any type of requests, particular needs.. and event for the price!